 For the majority in Singapore, and possibly elsewhere where the English language is also used, the term 'Chemical Education' no doubt sounds familiar enough and many may have some idea of what this term conjures. The opportunities for learning Chemistry increase as pupils continue into secondary school. 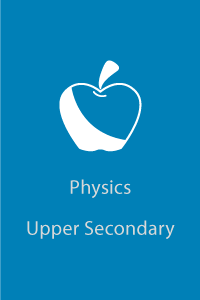 At the lower secondary level, all children are taught General Science, with Chemistry and Physics taking about 30% each of the syllabus and Biology, the remaining 40%. 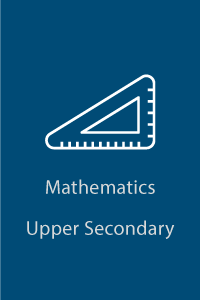 After these common courses, students may specialize in the upper secondary school years. 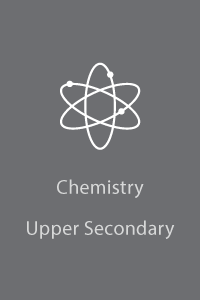 The study of chemistry at the ‘O’ levels requires students to retain and apply a vast amount of content knowledge and a very specific set of skills. Here is the break down of essential information about Paper 2 of the ‘O’ Level Chemistry Paper and 3 key ways that students can tackle this paper in two parts — focus on content, and focus on skills. 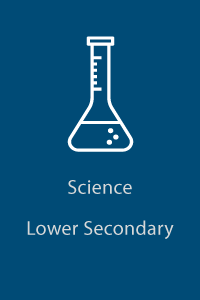 The ‘O’ Level Chemistry syllabus requires students to demonstrate a strong understanding of scientific knowledge. Both the scope and the depth of the curriculum mean that students should utilize specific strategies when revising and reviewing topical knowledge. The Periodic Table has a wealth of information that can help students to solve questions across the entire Paper 2. While some information such as proton number, mass number, group number and period number can be obtained directly from the Periodic Table, students can also deduce certain scientific information based on these data points. In all, such information can help students tackle questions in Sections A and B. 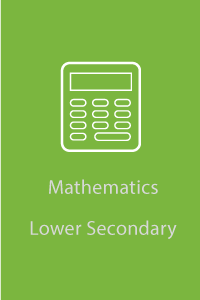 Students are required to use knowledge of more than one specific topic in Paper 2. Hence, students should be able to link several concepts across different topics to answer questions. A good way to prepare for such questions would be to have strong content knowledge in foundational topics. Key foundational topics to master are: Atomic Structure, Energy Changes, Kinetic Particle Theory, Chemical Equations, and Mole Concept. Examination skills help students gain maximum marks because they help students accomplish two main things — understand the requirements of each question and accurately answer with the relevant topical knowledge. There are several types of key words to look out for in the ‘O’ Level Chemistry Paper 2. 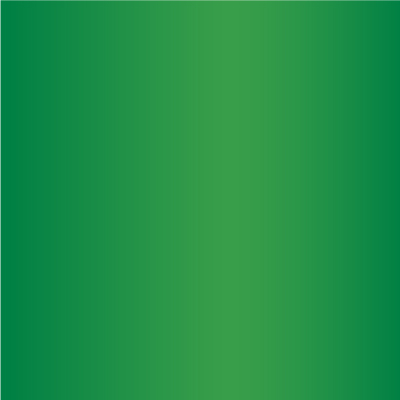 They are the directive word and the key words that identify the topic(s) being tested. ▪ Look at the directive words such as “define”, “describe”, “explain”, “state” or “outline” in questions. Such questions test factual knowledge and understanding so students will need to recall and explain specific concepts. ▪ Identify the tested topic in a question by looking out for key words. ▪ If extended questions are detected, students must ensure that their answers for subsequent parts are consistent with earlier parts. Some key words students may look out for to identify such questions are “Use your answer from …” or “Based on your observations from …”.